You have developed a website and uploaded all the files and contents. But your visitor and enquiry levels are still at the bottom! What does it mean? Maybe, you haven't started working on one of the most important ways to market the site in internet - the Search Engine Optimization or in popular terms SEO. In simple terms Search Engine Optimization (SEO) means, structuring your website in such a way that the major search engines like- Google, Bing, and Yahoo!- understand it fast. It is a process of enhancing the visibility of your website in a natural Search Engine Result Page (SERP) by adding search engine supportive elements into the website. The SEO process which consists of two elements- technical and creative- help the search engine to improve the ranking of the website and by driving maximum traffic into it. The prime responsibility of SEO is to develop a search engine friendly website resulting in more page views. The SEO process deals with many aspects of your website, it can be the words on the website or it may be the way other sites link to it. Though they are smart, search engines need help. All search engines are working towards making their technology more efficient to crawl other websites more and more deeply so that they can bring better search results. However, there is a limit for search engines to operate. 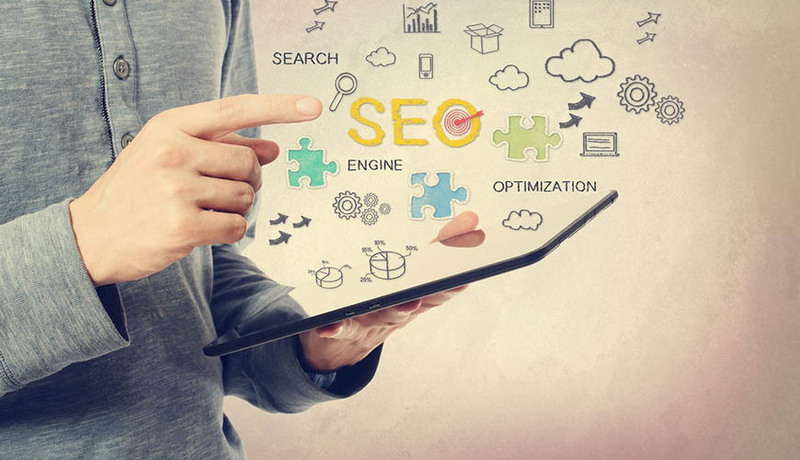 But with effective support of SEO techniques, search engines can bring thousands of visitors and increase attention of a website. SEO not only makes the content available to the search engines but, improve the ranking of the website as well. In the process, the SEO places the content more appropriately in the ranking the page where the searchers will readily find it. A large chunk of web traffic is driven by major search engines such as Google, Bing, and Yahoo!. There is no doubt in the fact that search engines are the primary method of navigation for most of the net users. Social media and other types of traffic can also generate visits to your website. Search engines are unique in such a way that they can provide targeted traffic. If search engines failed to find your site or to search the content to its database, you are missing out in the game. . Experience shows that investing in SEO can have an unbelievable rate of return compared to their type of marketing and promotions. Search queries or keywords that users type while they search for the websites. These words have unlimited value as far as a website is concerned. Search engine traffic can decide the fate of an organization. A very targeted traffic to a website can provide publicity, revenue, and exposure.